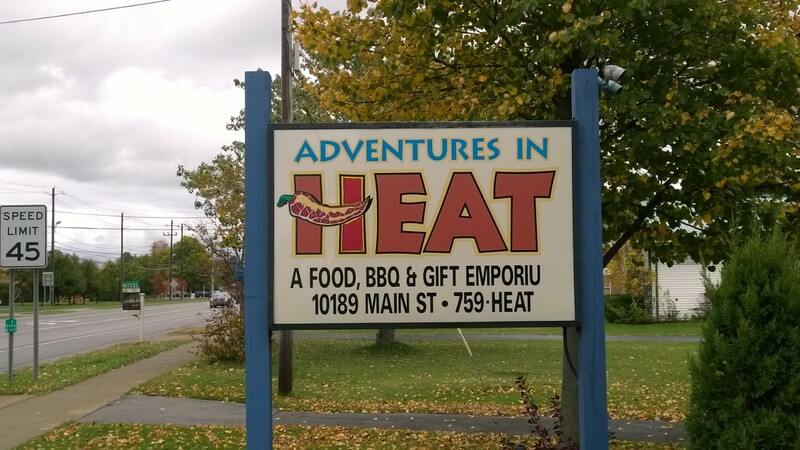 For years, I have been stopping at Adventures in Heat on Main Street, buying hot sauces and rubs and even my faithful Weber Grill. George Booth, the proprietor, no longer offers those grills; you have to go to Hector’s. Booth now specializes in higher cost rigs. He does, however, know more about cooking meat over fire than anyone I have ever met. In fact, in spring or fall, if you should be driving on Main Street and see lots of cars parked near his shop, stop for the party. You will be glad you did. George knows so much he had to add a kitchen and get into catering – there was just too much demand. 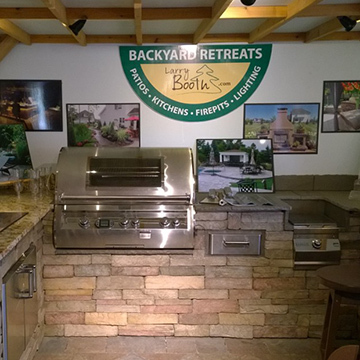 One product keeps me going back – Humphrey charcoal and briquettes. While a bag of briquettes costs $2 more or so than Kingsford, they burn longer and hotter, so per BTU they are actually cheaper. Besides, if you stop to buy them, there are always gadgets and rubs and fun people hanging out at Adventures in Heat and you get the pleasure of hearing George say thank you. What more could you want?